This beautiful endangered species stalks along on the lens soaking case and looks regal even on this small surface. 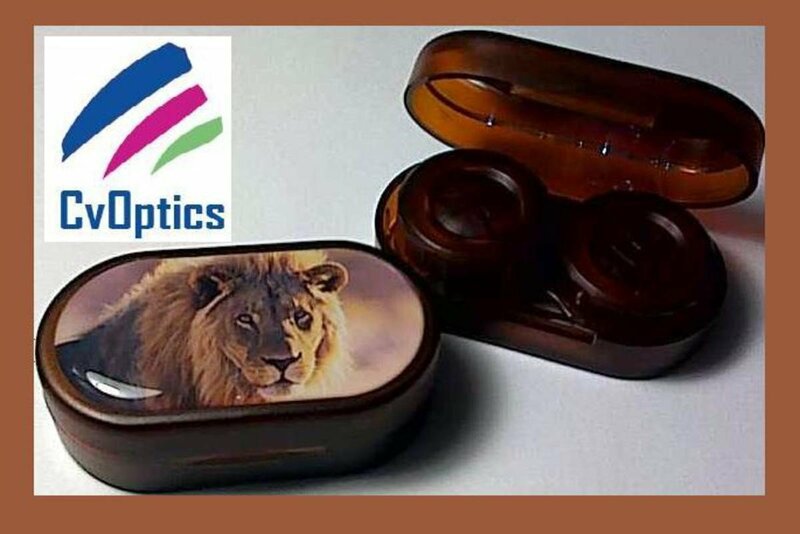 Your customers will love the way this looks and will consider it a great addition to the accessories they carry along with their coloured contact lenses. It is a customer pleaser.